Ever try to buy new glasses on your own? There you are staring hopelessly at the wall of frames before trying on countless pairs, while looking around desperately for any random passerby that can give you an opinion. 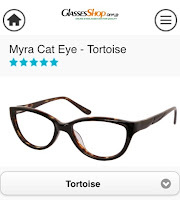 Welcome to GlassesShop, a whole new affordable way to buy perscription glasses. SHOP - Choose a Collection. Cat Eye, Full Frame, Round. Not sure? Click on Bestsellers or New Arrivals. Use the filter to narrow down your choices. SHOW - Share on facebook, save photo or post to a website. Listen to your friends or ignore their advise. BUY - Enter you prescription, including pupillary distance. Use code to save. 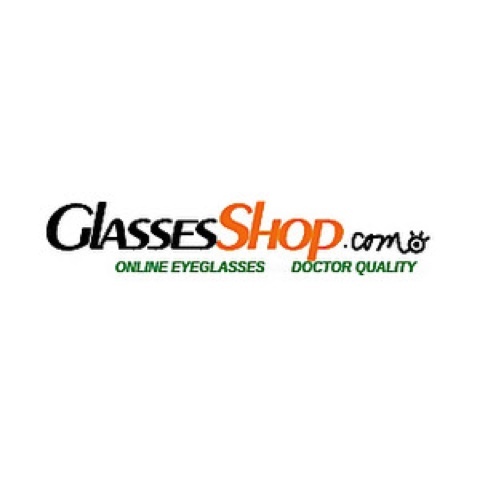 At GlassesShop, you get prescription eyeglasses at 50% off already great prices by using a code. Buying cheap glasses allows you to stock up so you can change your style with your mood and get sunglasses as well. 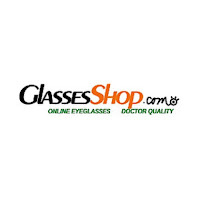 Just use the special coupon code GSHOT50 This will give you 50% off on eyeglasses and sunglasses with free lenses (sale frames excluded). Free Shipping with minimum purchase. My experience was great and my glasses came quick. Just think, I shopped for them in my pajamas. 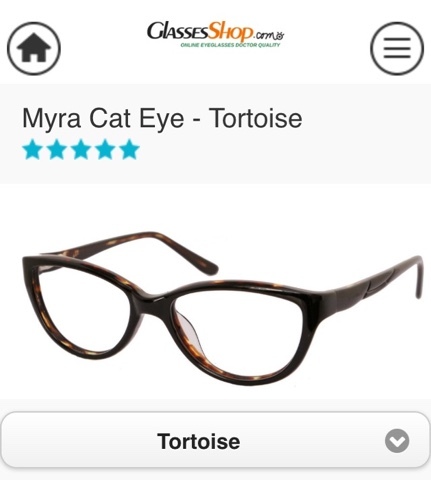 The frames I choose were Myra Cat Eye -Tortoise. The first of many sassy styles I plan on having.